I’m a panster. For the three books I’ve written – two in the drawer and one, Tagged for Death, with the publisher – I wrote them without plotting first. I knew what happened in the beginning of each and how they ended, but the middle was a mystery. This method worked for me. But now my contract required a synopsis to be turned in thirty days after I submitted Tagged. I knew how book two would start but after that I had a blank page. I spent seven days of my thirty catching up on everything I’d ignored the last couple of weeks before submitting Tagged. I hoped something was percolating in my subconscious that would come to me as soon as I sat down in front of the computer. I sat down in front of the computer – nothing, no percolation just a bit of panic and a lot of self doubt. I worked in fits and starts. I soon realized I was writing the book not the synopsis. So I wrote the Wickeds. This is what I said: How do you turn a panster into a plotter? I tried but I’m afraid it will be easier to write the whole damn book in the next few weeks instead of doing a synopsis. Pretend you are in a bar with an old friend you haven’t seen in awhile. Start like this, “You wouldn’t believe what happened to my friend Sarah. Yes, she’s the one who was involved in the yard sale murder. But this time, something even more crazy happened. She… then start the story. Go as far as you can. When it gets boring, say “That wasn’t even the craziest part. After that she…” and go as far over the top as you can. That’s the climax. Go back, straighten it out. Go back and put her arc in, and some personal stuff. Barb ended by saying: It’ll be a mess, but it’ll be a rough draft. I tried it. It was working! My imaginary friend (notice the resemblance to Barb Goffman) is enthralled with the story until I got stuck. I went at it from another angle but got stuck in the same place. I kept thinking about something I heard at a Washington, DC chapter of Romance Writers of America conference last year. Bob Mayer was doing a workshop. He said he thought plotting groups were more valuable than critique groups. He knew a group of four authors that went a way for a weekend once a year. They divided the weekend into four sections and helped each other plot. That intrigued me for obvious reasons. I didn’t have time to set up a weekend away. Fortunately, I went to lunch with SinC Chesapeake Chapter members Barb Goffman and Shari Randall. So I poured out my tale of woe to them. They said tell us your story. More came out of me than I knew was in me (thank you Barbara Ross!) but I was still having trouble connecting a couple of key events. They questioned me about the plot. 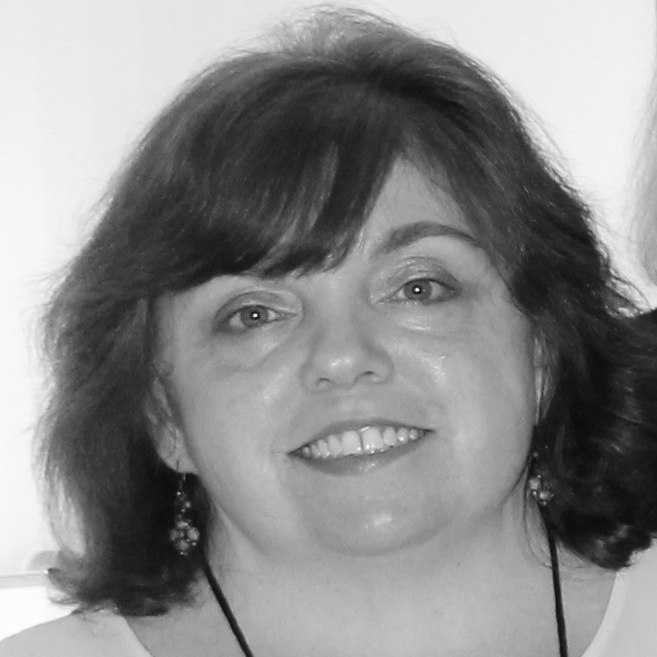 Then Barb Goffman looks at me and spouts something off – something brilliant that connects the two events in a simple yet crafty way. I came home and finished the synopsis using Barb R’s story telling technique and Barb G’s idea. So a panster can become a plotter with a little help (a lot of help) from friends. I’ll let you know how things turn out next August! 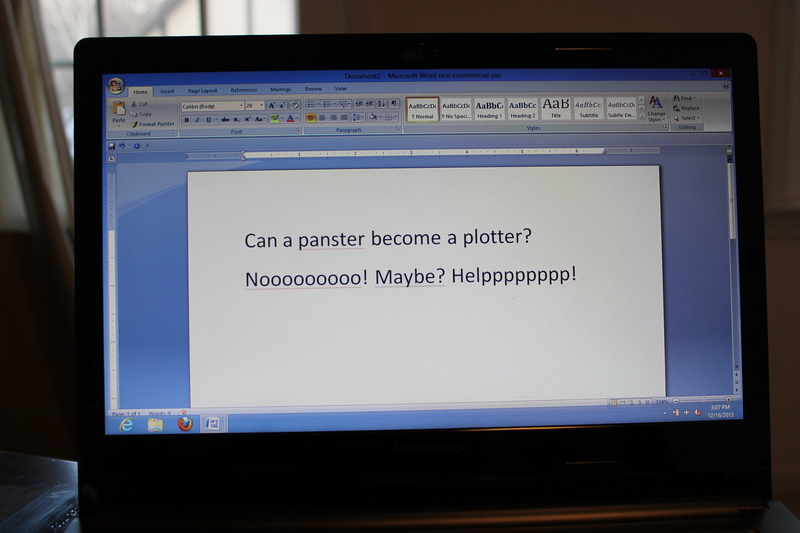 Have you ever had to become a plotter or a panster? Which worked best for you? Love it that your local Sisters are now plot partners. I’ve done the same with one of my writers’ group members. I keep learning something new — a revised synopsis! Whew! Revised Synopsis. Time-honored in academia. I didn’t know it until I wasted a whole year writing a dissertation proposal. How could I possibly know where I wanted to take it and if that would change the direction of my research. All I had was a basic question. My advisor’s said,”When you see that you need to change something—change it. You don’t think we will hold you to your proposal do you?” Will yeah I did. You had a very wise advisor, Reine! Synopsis? Wazzat? Thanks goodness my editor doesn’t ask for one, because I’m not sure I’ve ever written one before writing the book. And if I did, I’m sure it changed radically by the time the book was finished. Right now I’m in the middle of my WIP, taking place in that Irish pub, and I’m still not sure who did the deed, or how many suspects I have. I’m waiting to be surprised. It was a complete challenge for me! When I finished I felt kind of proud of myself. And it will be interesting to see how different the final manuscript turns out from the original synopsis. Irish pubs…..sigh! I love how you rose to this challenge, Sherry! 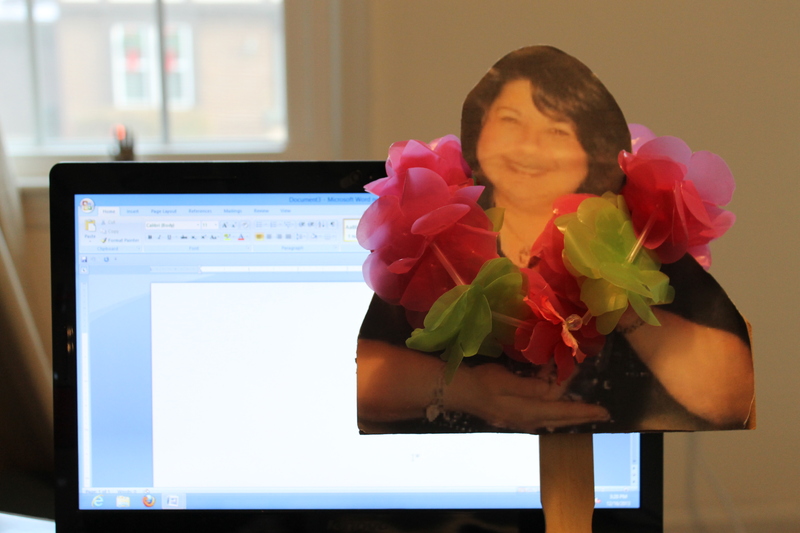 And I love how you’ve got Barb Goffman on a stick helping you out. I think I’m going to print out a plotting partner of my own and stick him or her in my pencil cup. But who to print? Agatha Christie? Sir Arthur Conan Doyle? Charlotte Macleod? I highly recommend the real thing instead of the stick version — although that will be difficult with your choice of stick people! This is a truly helpful post. Sherry, congratulations on getting “unstuck” and learning a new path. Barb R and Barb G, what great friends you are – coming through in the nick of time and sharing your ideas. I’m going to save this post because I’m a panster who could become a plotter if i seriously consider it, and I let to get ahead of the curve and be ready before I’m asked. 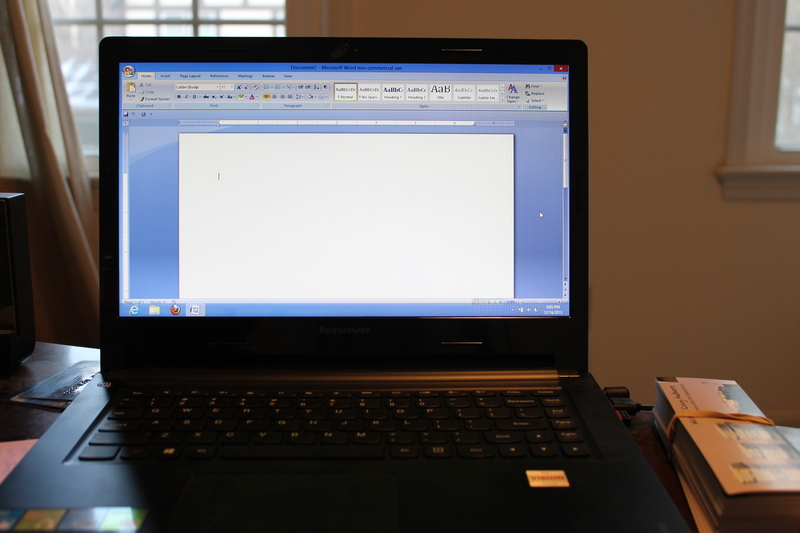 And since I’m in the beginning on my 2nd novel, now is as good a time as any to begin. I’m glad it helped, Claire! And if I can do it, anyone can! I’m so happy I could be of help. And I could really use plotting help, because, as you know, I’ve got nothing. In other news, it is snowing on this blog. I don’t know any other way to describe it. There is snow coming down in the screen’s purple background. The oddest thing I’ve ever seen. Your brain is brimming with ideas! And yup, it’s snow through the magic of Word Press we can have snow for the winter. If you look closely it is on the white part too. I thought something was wrong with my eyes the first time I saw it. At least you know you’re not hallucinating, Barb G! Not with this snow, at least. Thanks for the helpful advice on plotting. 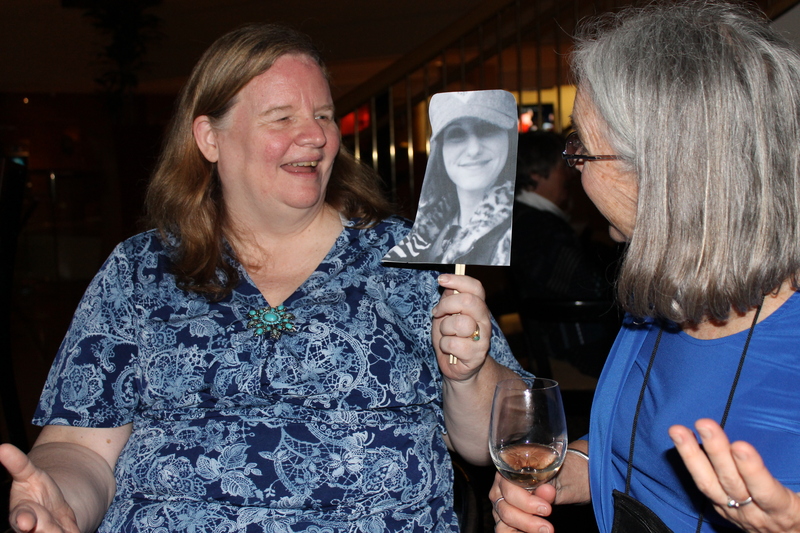 Hmmmm, two sets of Barb’s and Sherry/Shari’s — maybe we’re on to something! Love this post! I’m a plotter but I’m having trouble figuring out exactly what one of my characters is going to do next. I’m going to try Barb R’s storytelling idea and see what happens. It’s a simple yet brilliant method — let us know how it goes, Amy! I am happy to Plot Party with you anytime, Sherry! Barb G. says she is not a plotter, but we know better. Cannot wait to read the story! Thanks, Shari — I think you and Barb might be able to go on the road together! Between panster and plotter, I’m a plotter. But right now, I am idea-less. Sigh. I can’t believe something isn’t whirling around in that brain of yours. I guess another lunch is in order! Glad to be of help, Sherry. My technique came this way–I realized it’s all about story. When we tell our best bar stories, we’ve evolved them to the point where we know all the laugh lines and the details we need to include. People love them and hang on them–which is why we tell them again and again. But at some point, we told that story the first time, and we had to figure out how to tell it. We don’t tell everything that happened in our real lives over the period of the story, we just tell the parts we need for the story to be compelling and make sense. That’s the synopsis. I should have also said, this technique works for constructing the synopsis AFTER you’ve written the book if you need to do that for agent submissions. Obviously it’s easier, but it’s still about hitting all the highlights and telling a compelling story. That is an excellent point, Barb! Boiling your story down to the essentials is a challenge before or after! I’ve done both, but each time I end up revising so much I think you’d have to call me a reviser. The manuscripts I’ve written that are pantser seem natural, but lack pivotal plot points and pacing. The manuscripts I’ve plotted seem stayed, almost too logical so I’ve ended up layering fun querky stuff to help keep them rolling. If I submitted a synopsis, I’d probably have to revise the synopsis after the fact. Good luck, Sherry. Thanks for all your help! Thanks! It will be interesting to see what happens during the actual writing process! Thanks for sharing your experiences! E. B>, I love that! I’m a reviser, too. I am a complete and total pantser, but love your creative solution to the problem. I think from now on, I will try to write my synopsis that way! Telling the story to a friend, not trying to impress an agent or editor at first! Thanks so much for a great blog post! There are a lot of us pantsers out there! Let me know how it goes! I can relate . . . I used to write papers early so I could then write the outline my teacher wanted as a first step . .. so happy when I learned webbing and other less formal ways of outlining..
How clever! What is webbing? Very interesting! I’ve done something similar to see character connections but not for ideas or plotting! Thanks! Huh. This is normally how I plot, sort of. Write down one idea and arrows shoot off from it until I have a mishmash of ideas on a page. Then I circle the ones that work. Who knew it was an actual named method. I wish everyone could have seen the look of horror on your face when I told you I was writing the end of the book before the middle. It was classic! I can’t plot until I’ve got at least one draft done. I shall see if your suggestion helps with the replot I’m doing now. Let me know how it goes Fraser! Thanks, Fraser! I like you blog!